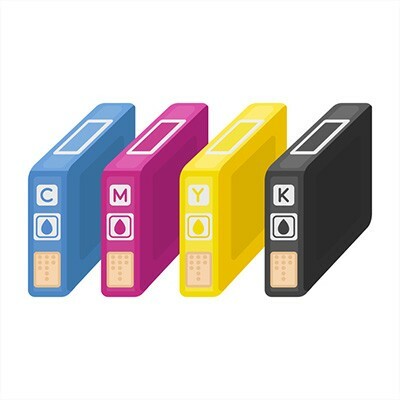 If your printers are an important part of your business’ computing infrastructure, knowing how to get the best quality prints for the best price can save you a lot of money. 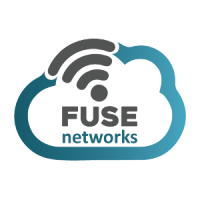 At Fuse Networks, we are partners with some of the very best vendors in the industry, and we can manage your organization’s vendor relationships to help you see the biggest ROI on your printing investments. For more information about how we can help you reduce your printing costs and increase your productivity, call our consultants today at 855-GET-FUSE (438-3873).